All agencies operate in a competitive landscape, where despite key strengths and differentiation points, everyone broadly does the same job. We offer similar services to clients, we have common skillsets, etc – so what makes an agency successful? We asked The Agency Collective to speak to 12 agency owners, founders and directors about what essential traits an agency must have in order to be successful and build long and mutually beneficial relationships with their clients. 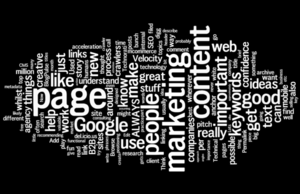 I know a lot of people who are great marketers, but when blogging they often worry that they don’t have something which is important or unique enough to share online. Normally this is at the risk that someone may have said something similar before. That makes sense in a lot of ways and it is a valid concern which I admit to thinking myself when creating new content, or speaking at an event. Of course you always want to impress by telling people something they don’t know. The single biggest thing I would say I’ve learned during the last few years is the importance of hiring the right people and growing a great team. 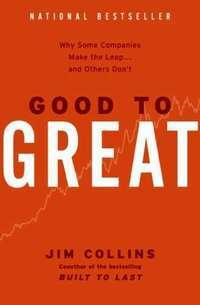 An excellent book to explain this far better than I ever could is Good to Great by Jim Collins. This highlights the value in building a great team and having the right people on the bus simply can’t be underestimated if you’re looking to make big leaps forward. 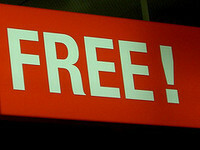 How does Google+ impact SEO performance? Last week I presented at SMX London on a Google+ panel which looked at research I had done on the impact Google+ has to organic search. The research showed some very interesting results!